Top Ten Tuesday is a weekly meme held over at Broke and Bookish. This week’s topic is: Ten books that would be on my syllabuss if I taught fantasy 101. 1) Lord of the Rings by J.R.R. 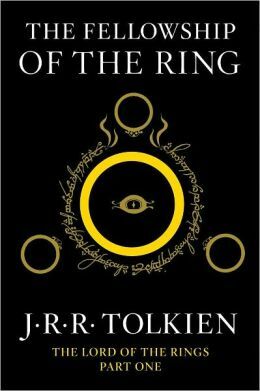 Tolkien: I chose this book because it’s a great example of hard fantasy (this is a subgenre of fantasy that present stories set in a world that has consistent history and folk lore, or a well-defined magic system). This book is perfect to learn about world building and about how to create a unique world for a story. 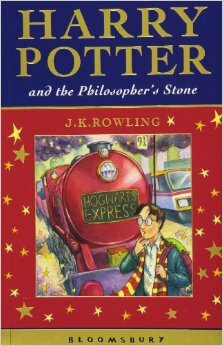 2) Harry Potter by J.K. Rowling: This series is a great example of fantasy that takes place in a world within a world. It’s also a perfect example of how to use elements that are common in fantasy and make them unique. 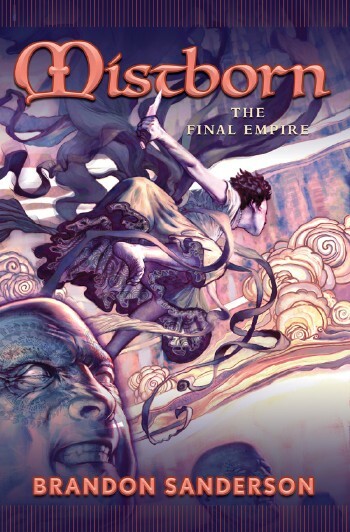 3) Mistborn by Brandon Sanderson: I chose this book mainly because its a great example of a fantasy book with a complex and unique magic system. It will also serve as a starting point to talk about Sanderson’s First Law of Magics and about the difference between writing soft magic and hard magic. 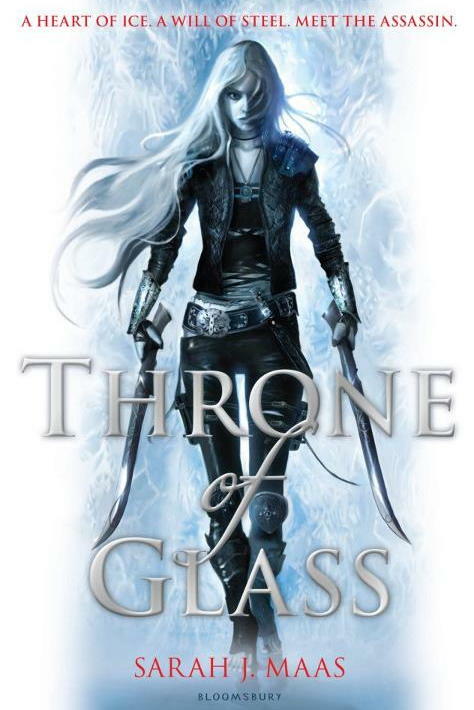 4) Thrones of Glass series by Sarah J. Maas: I chose this series, because it’s a great example of character development in fantasy books, and it can help to learn about character driven stories. 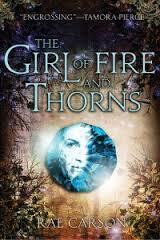 5) The Girl of Fire and Thorns by Rae Carson: This book made the list because I think it’s a perfect example of diversity in fantasy books. It has POC main characters and an overweight protagonist. This book will start the discussion about diversity, appropriation, and representation in fantasy. 6) Daughter of Smoke and Bones by Laini Taylor: This book shows how to incorporate fantastical creatures into a fantasy story in a great way. And in general, this book can help to learn about mixing different elements of fantasy, because it has angels, beast-like creatures, a world within a world, and wishes that have a great price. 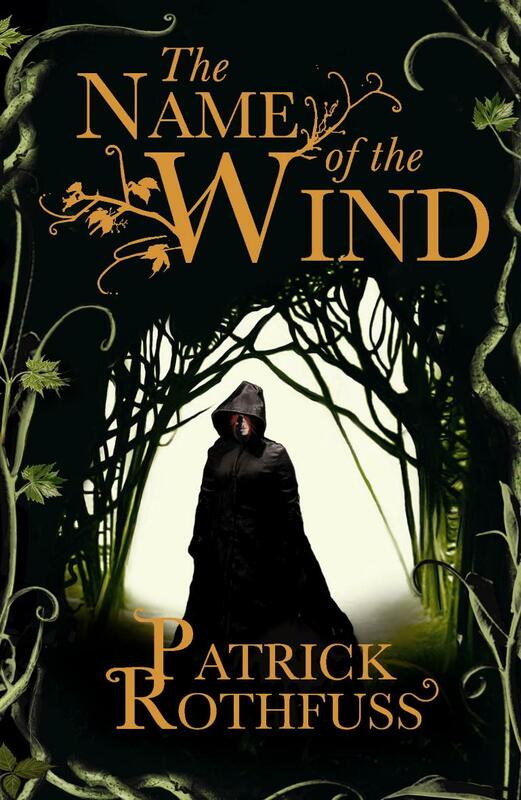 7) The Name of the Wind by Patrick Rothfuss: This book is a great example of incredible writing in a fantasy book. It also has a very interesting concept, its magic from an academic perspective, almost. It’s a great book to start a conversation about writing style and pacing in fantasy. 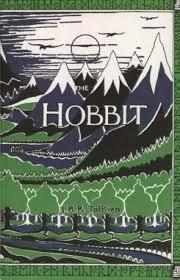 8) The Hobbit by J.R.R Tolkien: I chose this book because it shows a different way of writing fantasy. When you are reading this book, sometimes you feel the author is telling you the story instead of feeling like you are reading the story. This book is great way to continue the subject of writing style in fantasy. 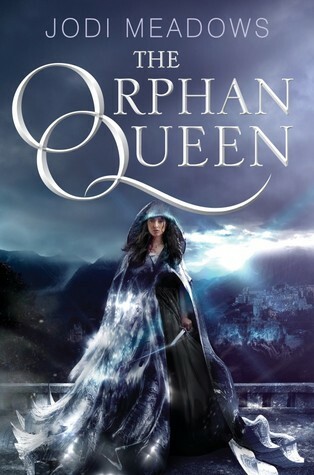 9) The Orphan Queen by Jodi Meadows: This book is an interesting example of surprising twists at the end of books and great endings. It’s a great book to star the subject of plot: plot twists and plot holes. 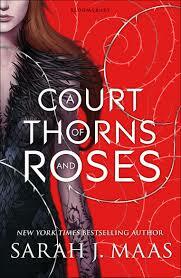 10) A Court of Thorns and Roses by Sarah J. Maas: This book is on this list because it also has a great ending, something intriguing happens with one of the character at the end, and it lets a lot of questions in the air for the rest of the series, and makes people want to read the next book immediately. It’s a great book to keep talking about plot and endings. Did you participate in TTT this week? Tell me in the comments, I would love to check out your post! Love Harry Potter (obviously) and am currently reading and enjoying ACOTAR. 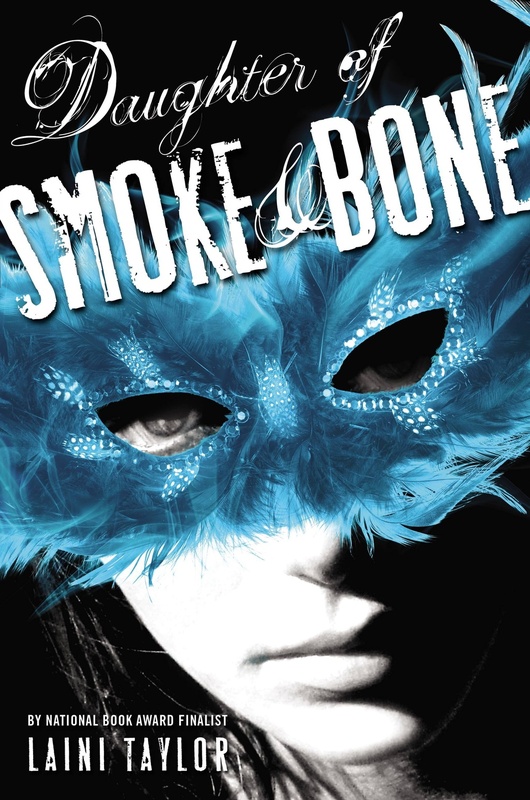 Daughter of Smoke and Bone is one that is on my TBR. The Girl of Fire and Thorns is amazing! It's my favorite book I ahve read this year. I hope you read it soon! ACOTAR is really good, it gets even better by the end. I hope you enjoy it! I'd love for you to join my weekly link up, where we share posts on anything that has been on our hearts, minds and bookshelves, and I think you'd be a great addition! It just opened for the week, so I hope you can stop by, I'll leave a direct link, in case you want to. I hope to see you there!